Well that was fast. 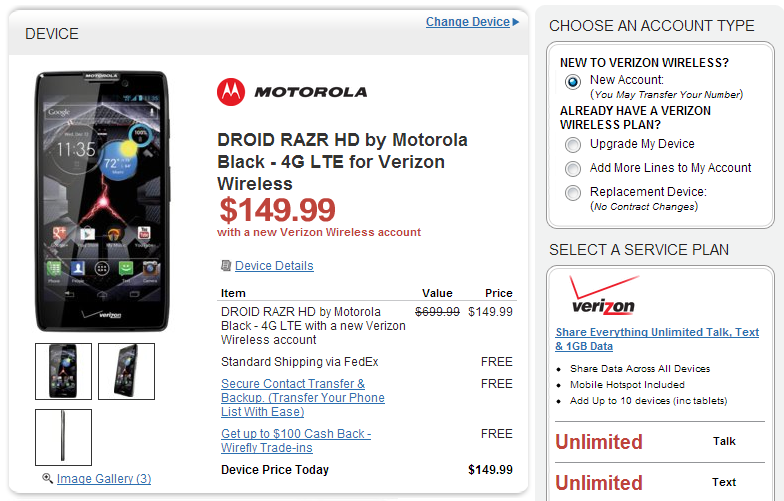 Just after Motorola's DROID RAZR HD and RAZR MAXX HD launched at Verizon and Amazon, we've already got a great deal on both devices. 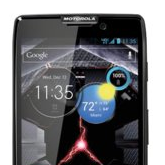 Wirefly, another popular smartphone retailer, is offering the RAZR HD for $149.99 (about $50 off) on contract, and the RAZR MAXX HD for $199.99 (about a $100 discount). If you're itching for the RAZR (MAXX) HD and want what is the best deal we've seen yet (in the half hour since launch), hit the appropriate link below and claim yours.